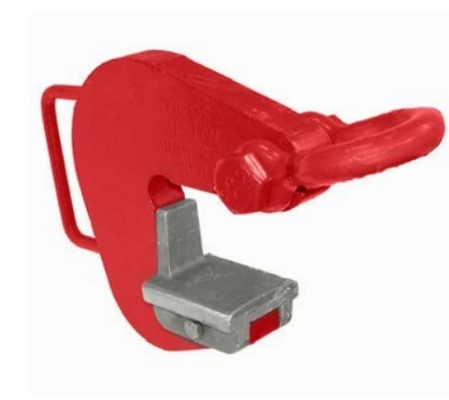 Aluminum Lined Pipe Hook – FERRETERRO INDIA PVT. LTD.
• For horizontal and transporting of steel and concrete pipes. 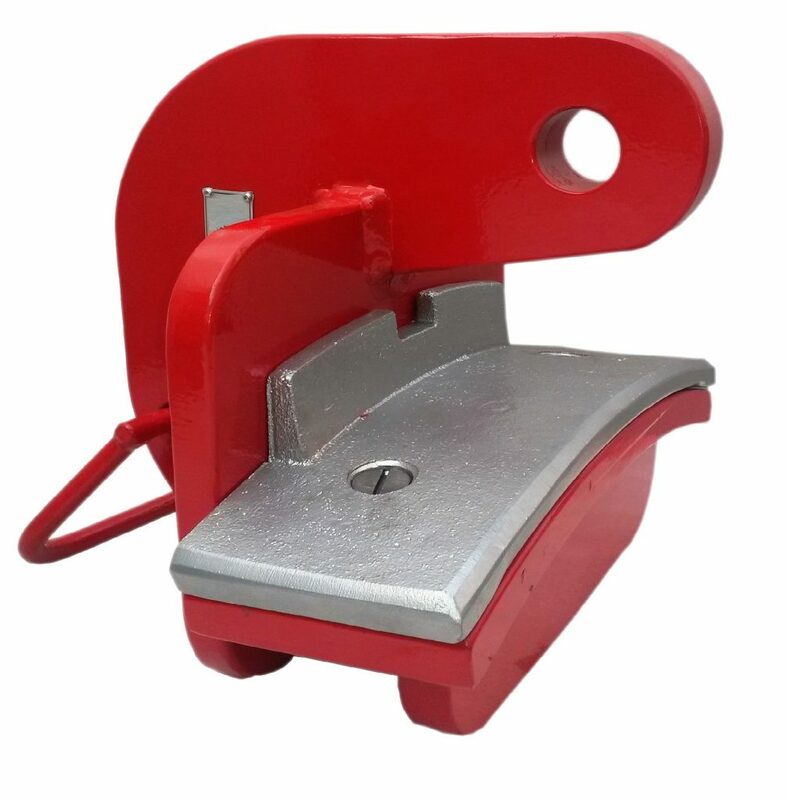 • Compact shape and relatively low self weight with a high lifting capacity. • Interchangeable cast aluminum inserts. • Unique wide mouth body available for extra clearance. • Available up to 20 ton pair capacity.